This Sunday Swatches (and review) post is of yet another liquid lipstick mini set, but this time two from the Stila Stay All Day Liquid Lipsticks range, which I've been meaning to try for ages now, but held off knowing there would be sets like these around Christmas. This is the fourth video in my latest lip swatches series and you can see the rest in the playlist I created on my YouTube channel here. These swatch type videos seem to be most popular on my channel, so I decided to film these swatches too (as tedious as it can be!) so you can see more of their true colours in various angles and lighting and of course on darker lips like mine. There are 7 liquid lipsticks swatched in this post + a Glitterati Lip Top Coat, so read on for more! 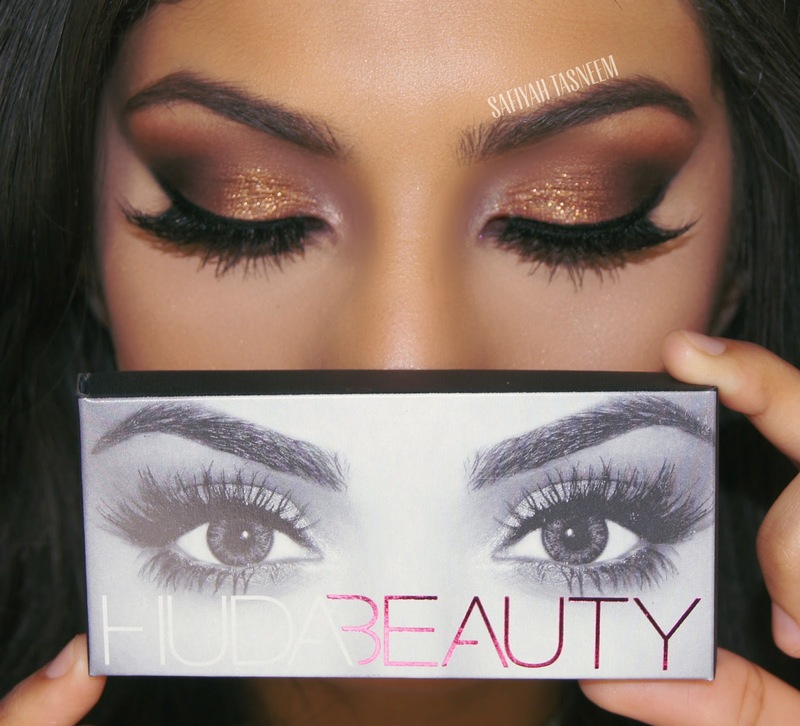 I'm back with another tutorial this week, using non other than the Huda Beauty Rose Gold Textured Shadows palette (full review with swatches HERE). 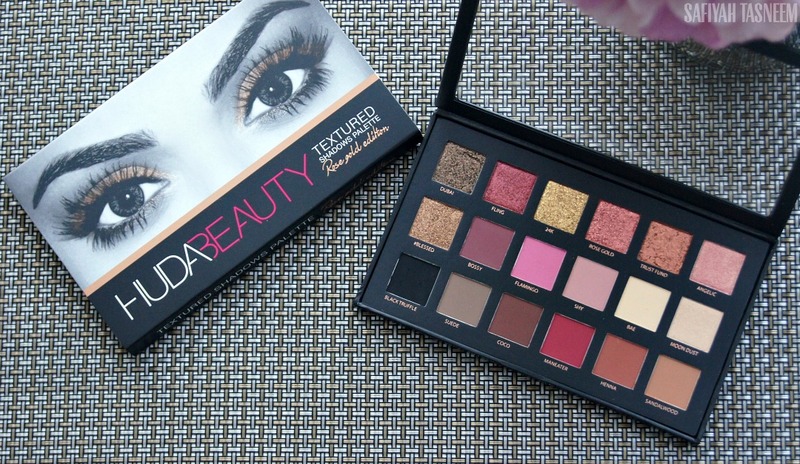 Not only this, but I am hosting another very exciting giveaway with this very palette, so for those of you who missed out and can't wait until January (when Cult Beauty restock it in the UK), or you just can't afford this palette yet, here is your chance to get your hands on a brand new one for yourself.. and yes it's international! 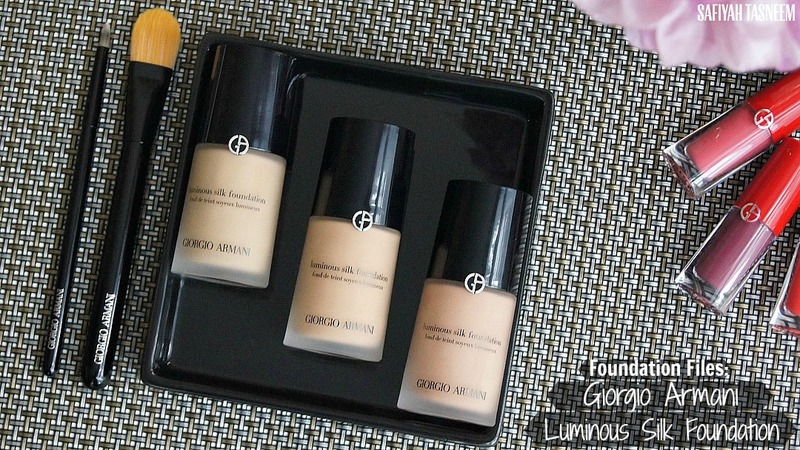 For my third post in this series of Foundation Files posts, I've chosen to review the Giorgio Armani Luminous Silk foundation as I've long heard amazing things about it. This is a requested post by my Twitter poll too, so hope you guys enjoy! 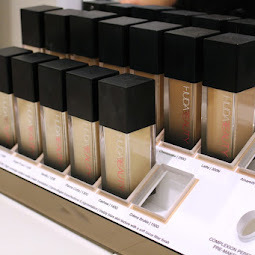 The shade range is pretty great (a good 24 shades in total!) but also hella confusing as it doesn't seem to be in number order. 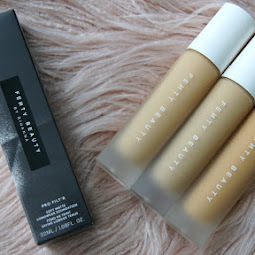 I'll be swatching three of the shades (6, 6.5 and 7) on my face as they are the closest to my skintone, however I do have shades 8 and 8.5 that I have swatched below for comparison too, so read on to see what I think of the foundations and who I'd recommend it for. It's been a while since I've had a Tuesday takeover (mostly because I've been so busy with my own blogging to do list, I've not had the chance to ask for them! ), but over the last couple weeks I acquired a few products that I believed would be better housed in a new home with the fabulous Halima of Fashionicide, so I put together a little package and sent them off to her and she ever so kindly came up with this amaaazing post. If you've been following my blog for a while you may have seen her fabulous self on a previous Tuesday Takeover post (here). I have to say I am obsessed with her iridescent IG feed right now, I urge you to check it out!! I put out another Twitter poll (I clearly have a lot of material to blog about at the mo, woohoo) and this Ombre Eyeliner tutorial won, with the Urban Decay Naked Ultimate Basics palette tutorial as a close second so I decided to incorporate both in this look and hope you like! For my YouTube, I'm trying to keep it as simple and easy to follow as possible as I personally have never really been one to spend more than 10 minutes on a YouTube video and find it quite off-putting if a video is (sorry if you do!). I just don't have the time personally so if and when I do watch a YouTube video, I find myself skipping to the parts I'm interested in if the video is more than 10 minutes long. Basically, I hope to cut all my videos to under 10 minutes as much as possible.. so that it's all high quality content and not me jabbering on about things irrelevant to what the video is about. 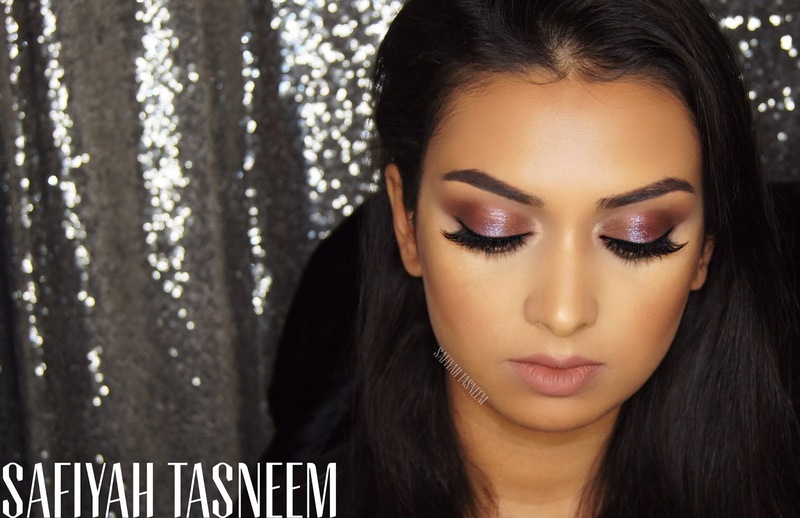 So this is the look I created with the new Urban Decay Razor Sharp Liquid Eyeliners, read on for the full list of products and the corresponding video tutorial! In case you haven't noticed, I've been pretty consistent with my blogging this year; I feel like I have my blogging mojo back and feel inspired with my consistent posts so if you're a fan of these or find them helpful, please do comment below and let me know what you'd like to see more of! 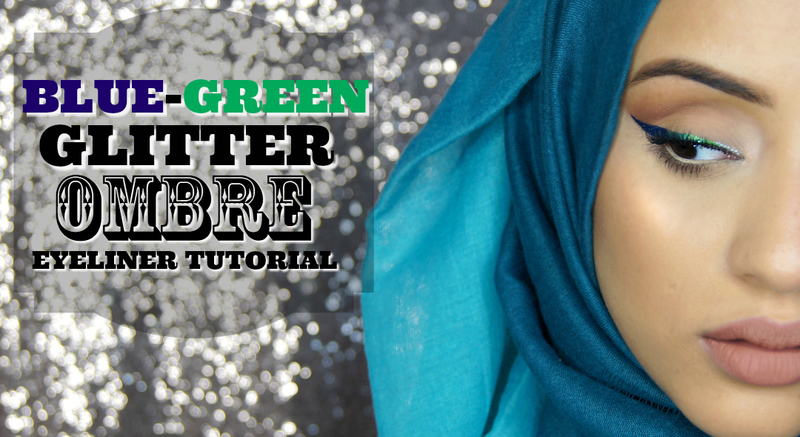 Anyways, here's the final look and I decided to create a corresponding YouTube tutorial with it below (yay! ), so let me know if you recreate it and if you found it easy enough to follow! 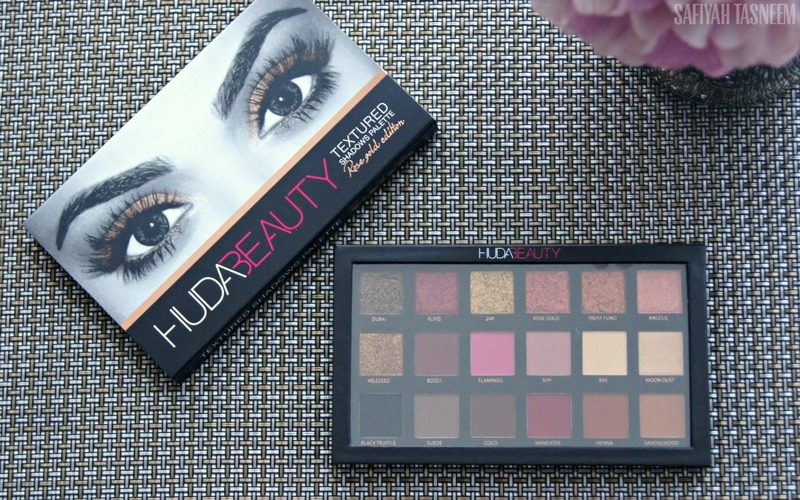 So I put out a Twitter Poll about which post my followers would like to see more/first and the Huda Beauty palette surprisingly won the vote (despite it being sold out). 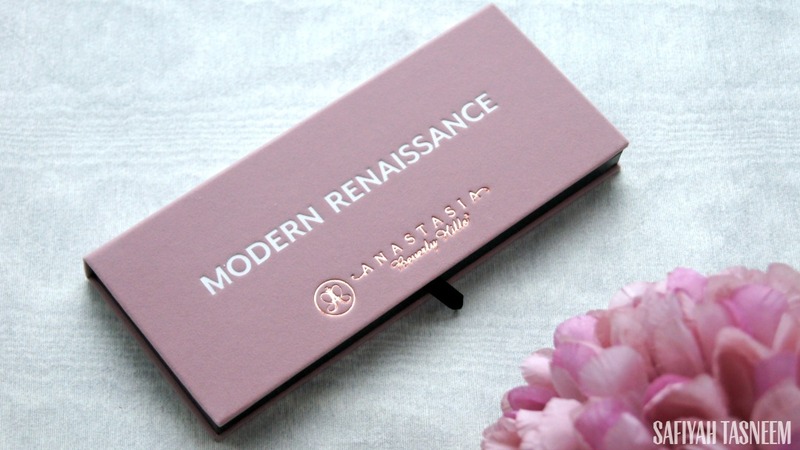 In this review post, I will try and compare it to the Anastasia Beverly Hills Modern Renaissance (ABH MR) palette (see my review here), and as always, will give my honest opinion and who I would recommend it for, so keep reading! I recently got sent some of the beaut products from the Estee Lauder x Victoria Beckham collaboration and went through the products on my Snapchat/Instagram Stories (it's faster and easier to do so over there than writing up most times, so make sure you follow me!). 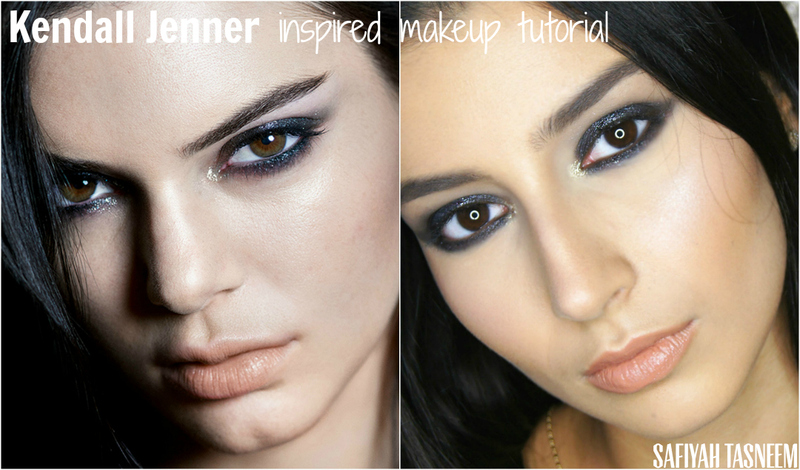 I decided to try and recreate this look that was done on Kendall Jenner for this campaign and luckily I had a gorgeous Kardashian/Jenner looking model (Yasmin Badi) to do so with.. and film for my YouTube channel! 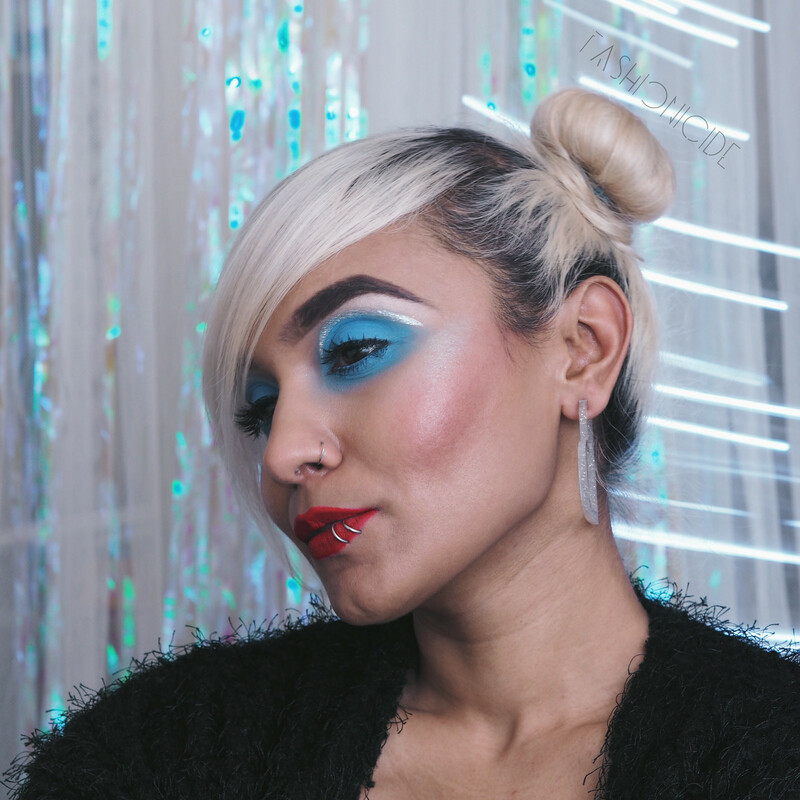 It isn't my usual "style" of makeup and more of an editorial type look that I decided to create as I felt I had enough of the products to try it with. 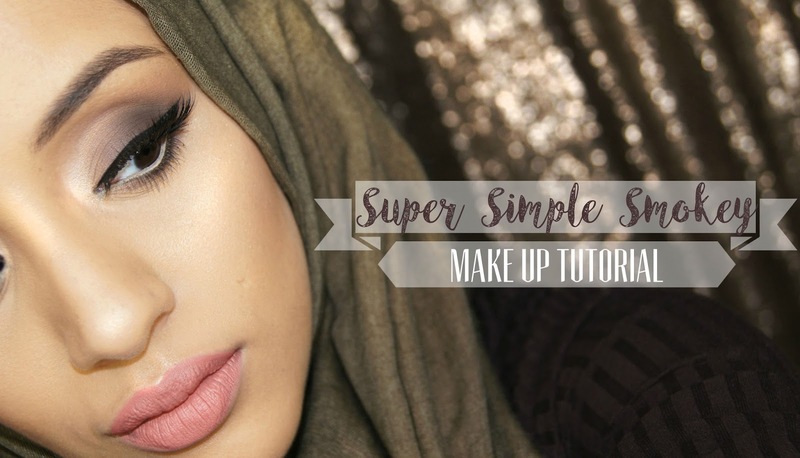 Read on for the full list of products and YouTube tutorial and let me know what you think below. Couldn't help alliterating there! Soooo, after my last eye make up tutorial, I'm back with another "simple" full face one this time and I'm hoping it is of some benefit to my lovely followers out there! 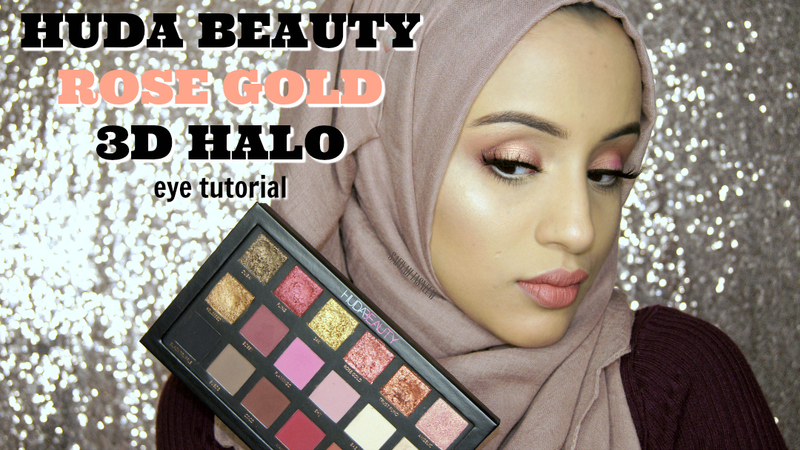 I half contemplated not putting it up on YouTube to be honest, as I had to record on my Camcorder (which doesn't record in as great quality as my SLR) and I was out of shot a lot due to my mirror, but I salvaged what I could and hope you enjoy anyway! 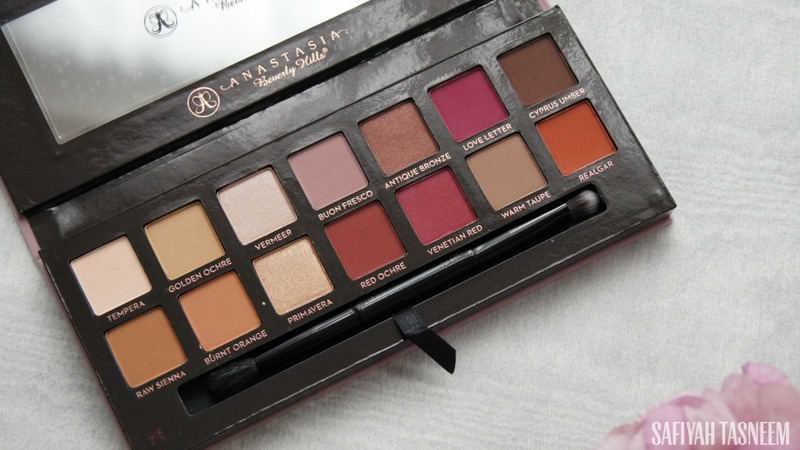 Again, I'm using my Anastasia Beverly Hills Modern Renaissance palette (review in this post). 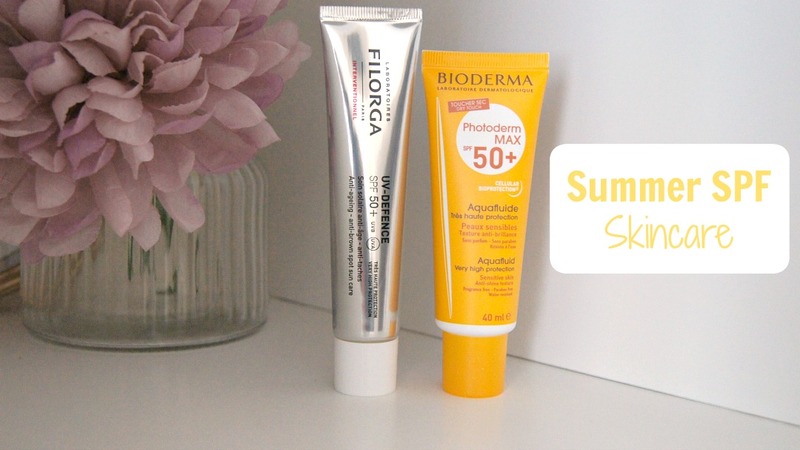 Read on to see all the products used! Following the last skincare post about Cleansers, it only makes sense that this post should be about Toners. 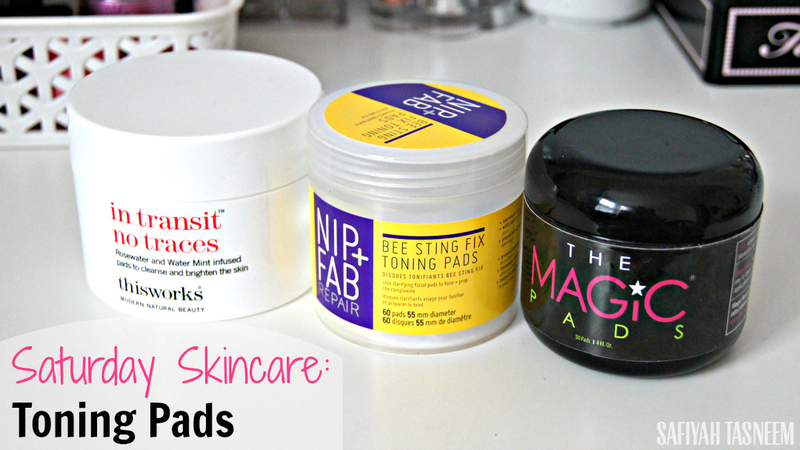 This week's Saturday Skincare post is by yours truly and is about a fairly new type of product: toner pads. 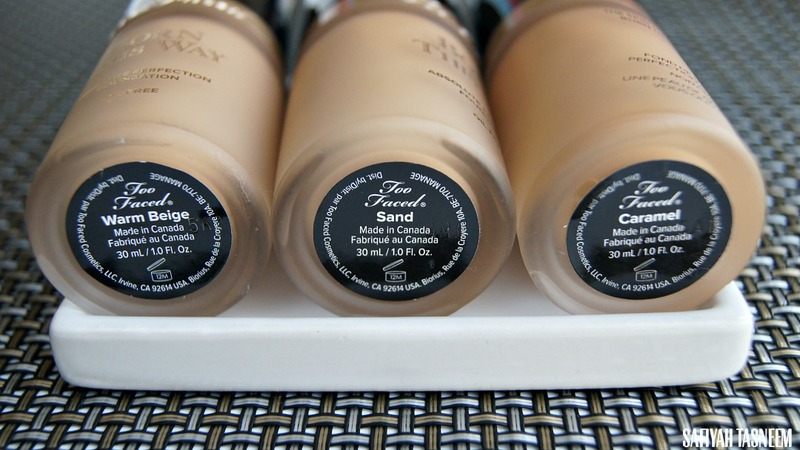 Read on for a little intro to toners and what I've learned about them over the years! It's been quite a while since I've done a make up look on myself but I'm indeed back and with another YouTube video too *gasps*. 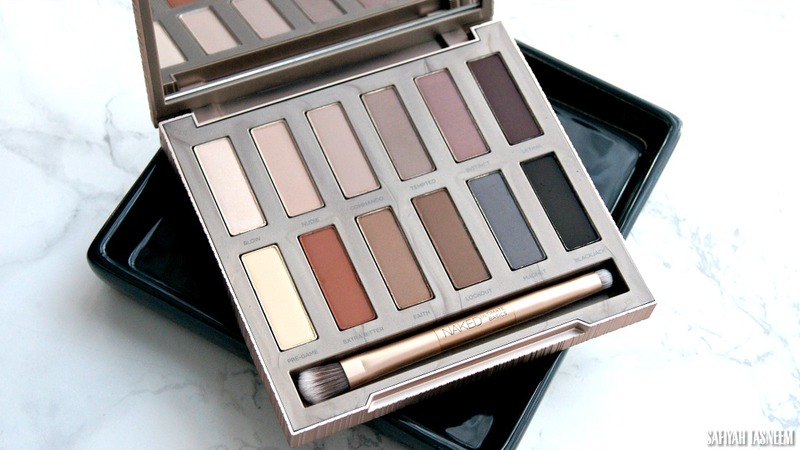 If you've kept up with me on my social media channels (Snapchat/Instagram), you would have probably seen me post about this beaut of a palette I received from Urban Decay: the Moondust palette. I was obsessed with the colour "Lithium" in this palette when I first swatched it and knew straight away I had to create a look with it (see "Magnetic" being used in the make over I did here). 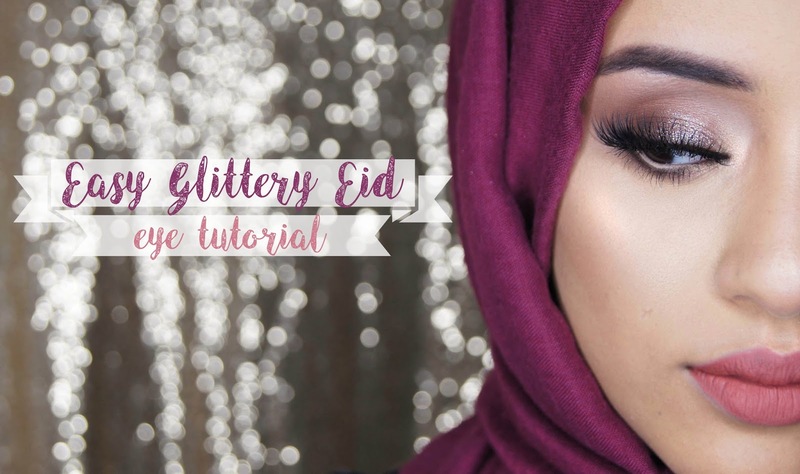 As Eid is coming up, I thought it would be fitting to do a simple glittery make up look and one that doesn't require eyeliner so that it's super simple. 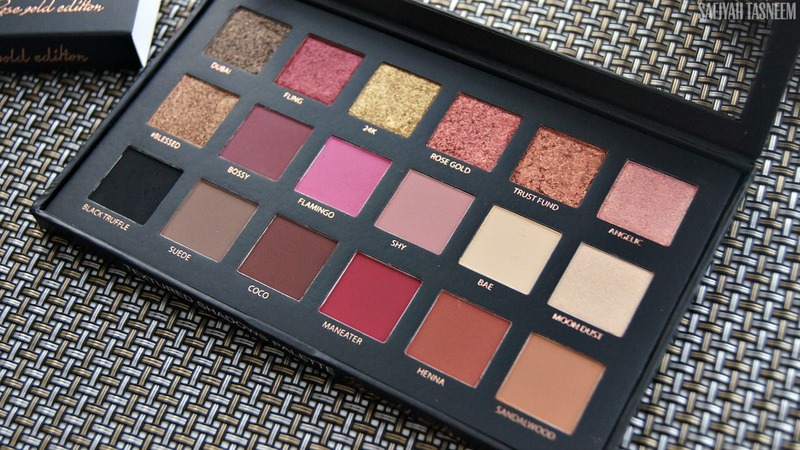 I thought I would make also make use of my Anastasia Beverly Hills Modern Renaissance palette as it's sooo versatile and of course is currently sold out, so I'm assuming a lot of people have this as a staple palette too now! (If you don't, see me rave about it in this post). 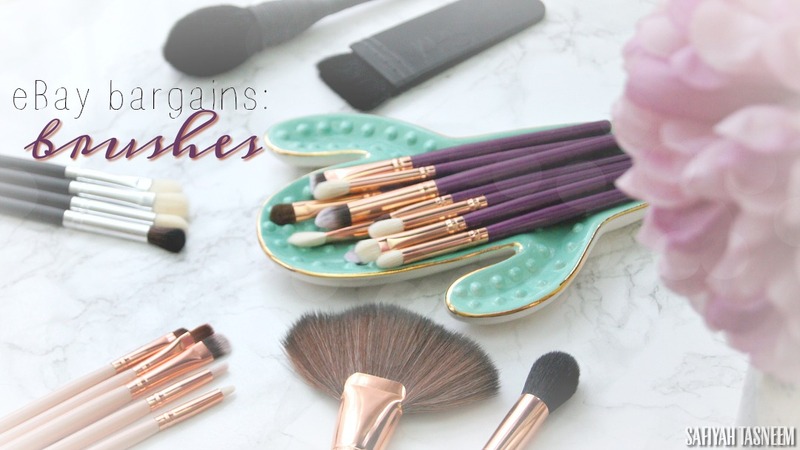 Read on to see all the products used! 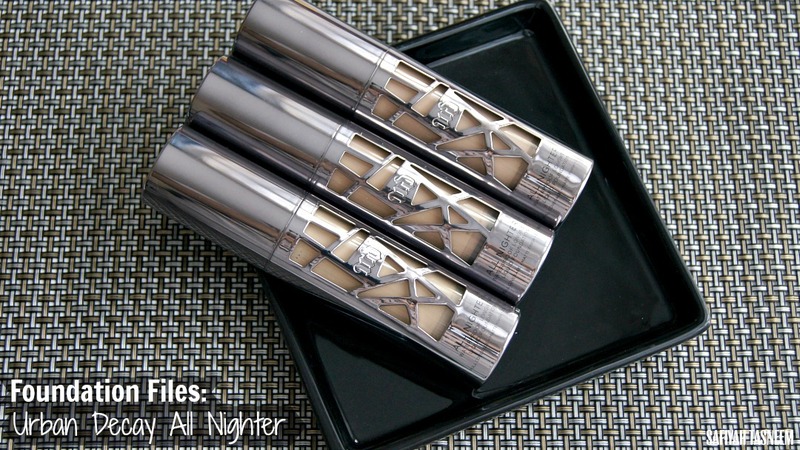 So this week's Sunday Swatches post (as the title suggests) is about my top 3 mascaras. I find that mascaras are a very personal thing; therefore it's only right I explain the type of lashes I have and what I also look for in a mascara! My lashes I'd say they're of medium health, medium length, medium curl and medium volume all round! I've worked on clients who have very short and long length lashes, very curly and very straight, and very thick and some with barely any lashes (usually due to over use of lashes/extensions). So all in all I feel like my lashes are OK, but obviously mascara helps boost them a hell of a lot more. What I look for I tend to look for more volumising mascaras so that it gives a false lash effect; if a mascara gives volume AND extra length however, it most likely will become a firm favourite for me. 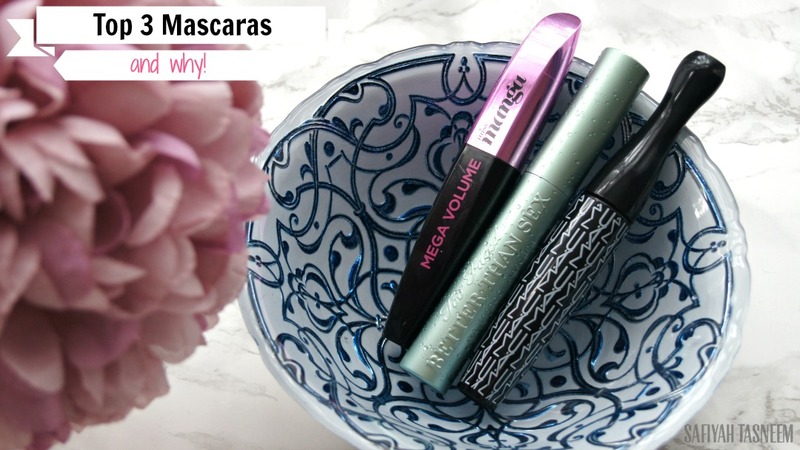 My favourite mascaras have obviously changed over the years, but currently these stand as my top three and I'll explain further in the rest of the post! 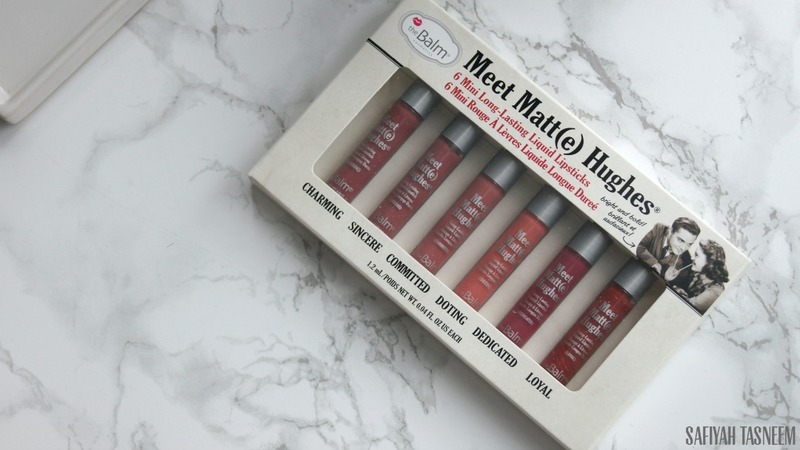 Sunday Swatches: Kylie Cosmetics Matte Liquid Lipstick Swatches + Review + GIVEAWAY! 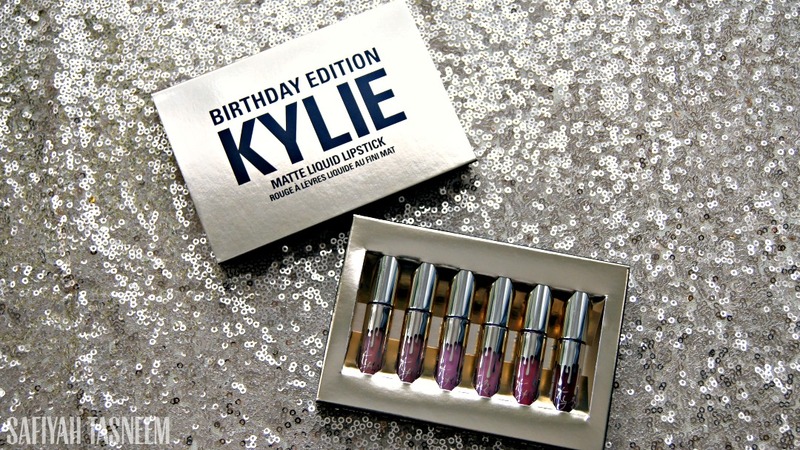 It's been a while since I've uploaded to YouTube so I thought why not upload a swatches video of the Kylie Liquid Lipsticks as I have the mini Birthday Edition set which is super pretty but also super tiny! This will be a pretty long post as I will be comparing the mini Liquid Lipsticks to the full size and also my previous liquid lipstick post (NYX Lip Lingeries). I'll also be hosting a giveaway at the end of this post so you can have a chance of winning a Posie K lipkit (lip pencil + liquid lipstick). 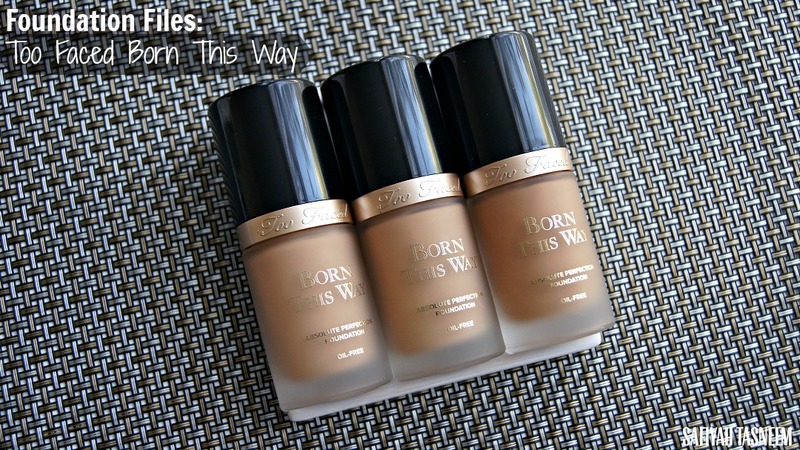 Read on for the review, swatches video and giveaway details! 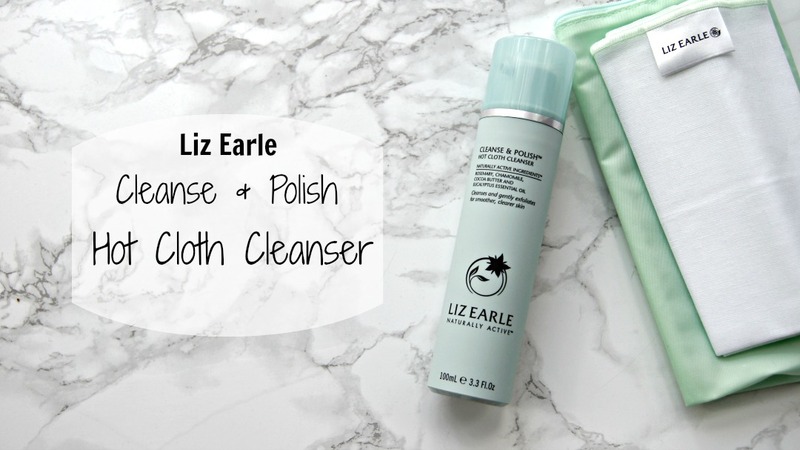 This week's Saturday Skincare post is another guest post by Sam (blog here) and will be featuring the ever-popular Liz Earle Hot Cloth Cleanser. I quite like this cleanser personally, and would recommend it mainly for dry (but unsensitive) skin types; Sam will be giving her thoughts on it below, let me know if you've tried it too! 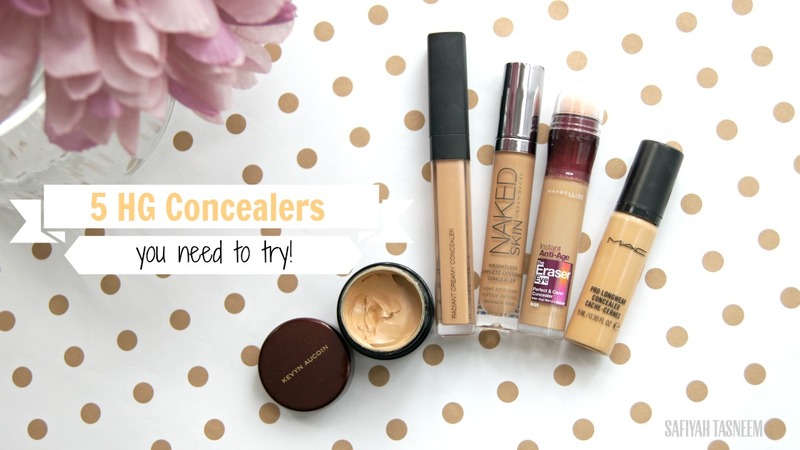 So this is a post I've been meaning to do for ages; if you know me, you know I'm obsessed with concealers, I'm always on the hunt to find the best concealer as my dark circles have gone beyond zombie status of late (and as a mum, night time is my time to blog/get some me-time, so the dark circles can't be helped!). I've set out the post from highest to lowest priced and of course added a discount code where I can; I won't be adding an overall lipstick rating as these are all bomb in their own ways, so read on for the full review! As its wedding season, I thought I'd upload this Asian Bridal make up look I did on my friend (also featured in this makeover blog post). 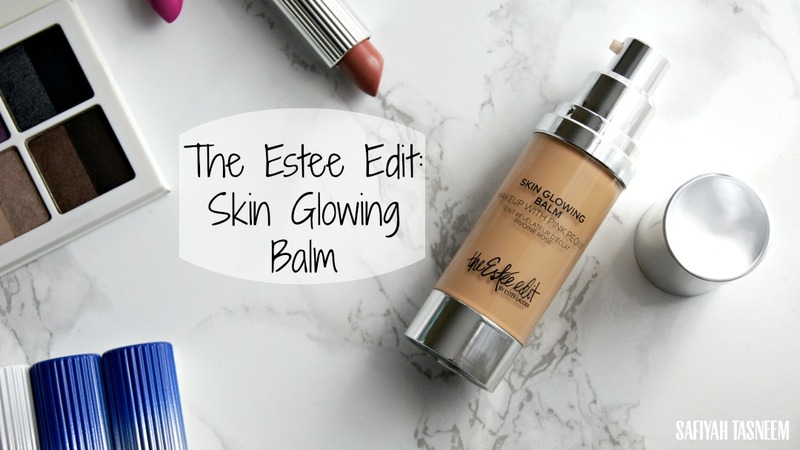 A couple weeks ago I received a package from The Estee Edit and unpackaged it over on my snapchat (safiyahtasneem). I have to say Snapchat allows me to give quick descriptions of products and sometimes reviews without having to worry about editing etc but I always give time to try the product out before I write a review over here on the blog so do check out my snapchat too if you're there! The Estee Edit is of course a (daughter/sister?) brand of Estee Lauder, based on Estee's motto "Beauty is an Attitude" and therefore The Estee Edit is inspired by both Estee and Guest Beauty Editors Kendall Jenner and Irene Kim. The brand is aimed at a younger market (I'd say late teens to late 20s) and thus is priced accordingly but I also love that you can customise your makeup with products like the transformer lipstick shades in yellow and black.. amazing! 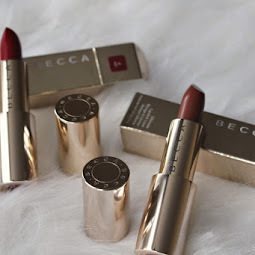 I literally didn't know where to start as the package was pretty overwhelming, so I thought I'd review the colour cosmetics that interested me first; namely the Skin Glowing Balm and the Lipsticks I received. 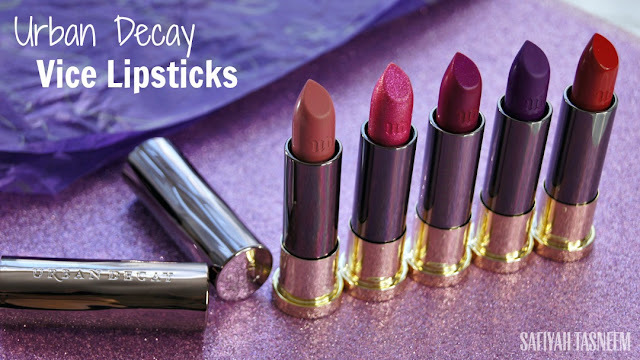 Today's Sunday Swatches post is of course featuring the new Urban Decay Vice Lipsticks. 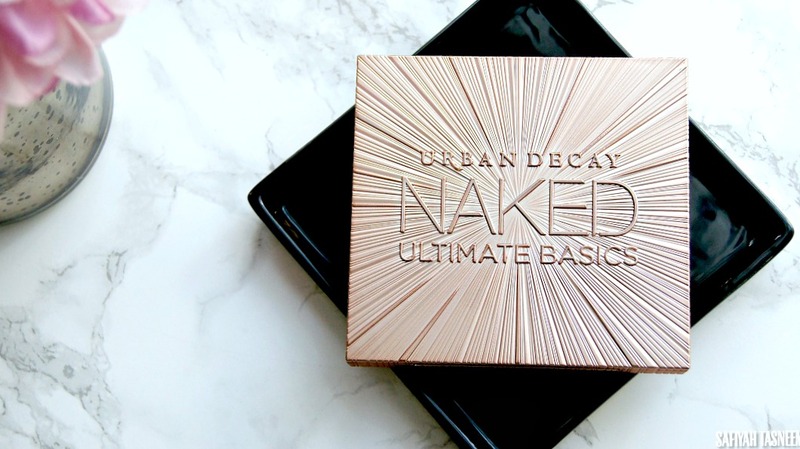 As you may know, I've been a fan of UD for almost a decade now, even worked for them briefly when I worked in retail and absolutely loved adorning my face with their products in that time. Seeing them go from strength to strength as an original fan has made me proud and now they've collaborated with OITNB's Ruby Rose for their new Vice Lipsticks, it's a pretty epic step up. The new Vice lipsticks collection is here to replace the all the lipsticks UD do; including the Revolution lipsticks, Matte Revolution lipsticks and the Super Saturated Lip Color (SSLC) pencils (all previously reviewed on the blog, click links for more). 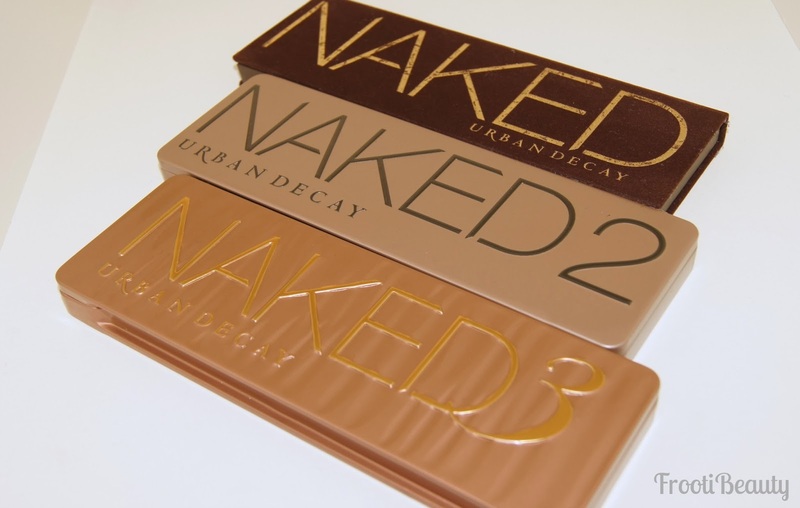 I don't quite understand why Urban Decay decided to revamp the whole collection seeing as the Matte Revolution lipsticks were only released last year, but it makes more sense in terms of organised lippies/consistency in packaging. 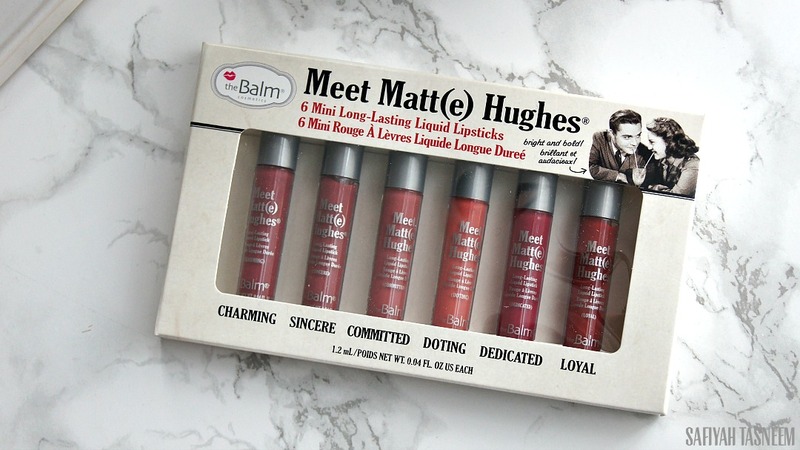 I'll compare these lippies to the previous Revolution lipsticks and give an overall rating below. 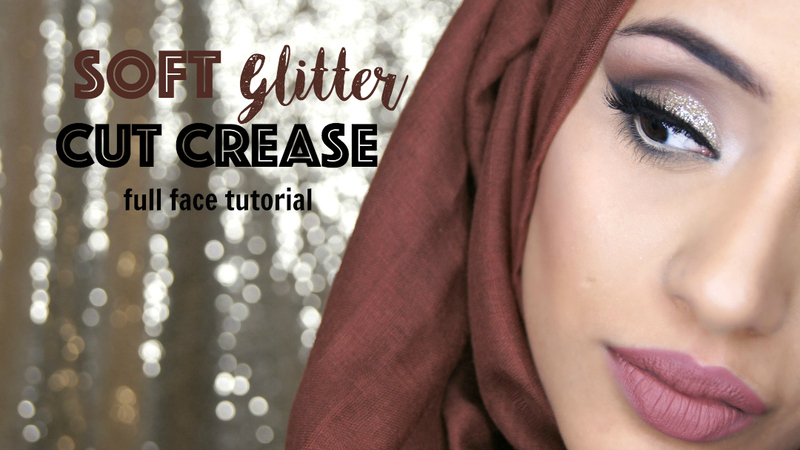 One of my close blogger friends who you may have already seen guest post on my blog (Naheeda), recently got engaged (Islamic Nikkah), and she very matter of factly told me I would be doing her makeup even though I've been dying to do it anyway! She has gorgeous features to work with and even though we had no trial she told me what she wanted on the day (a soft smokey look) and I came up with this to also match her outfit. As it was an Islamic Ceremony, it's supposed to be a bit more toned down than a regular Asian Bridal make over, so I tried to keep it glam enough to feel like a bride but subtle enough to stay in tune with the ceremony. Here's a requested post I've been meaning to do for a long while, so I've finally got round to doing it and it's of course a gift guide for new mums/baby showers. Now the question at baby showers is: do you get the mum baby stuff or mummy stuff? I'll be honest I take baby showers as an opportunity to treat the MUM, seeing as when baby comes along that's when it will be showered with its own gifts? Anyway, I've included some baby gifts too just in case you wanted some more ideas, but mostly think it's nice for a pregnant mum to have some pampering gifts as it'll be the last time she'll be able to have time to herself in a loooong while! 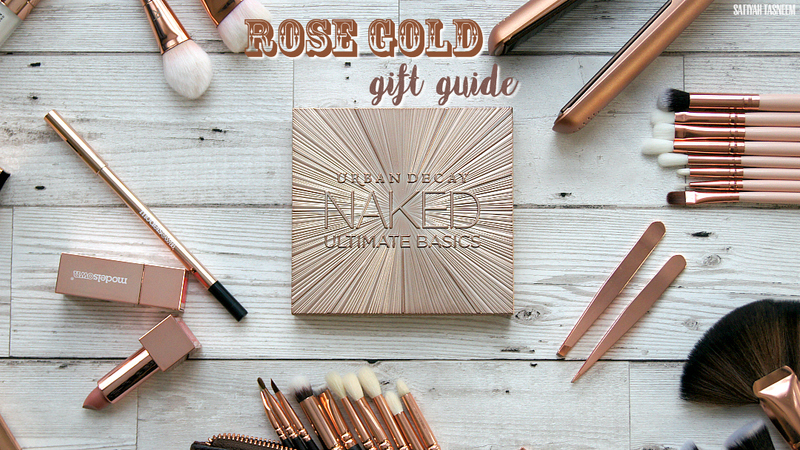 The baby gifts I've included in this post can also make good gifts when the baby is actually born so I guess this is kind of a baby gift guide too in a way.. read on for more info! As you may or may not know, Ramadan is upon us yet again and this year is yet another hard one in the UK (current fasting time of 18 hours! ), the longest in 33 years in fact. Though I rarely do foodie type posts, I felt this was related to my mummy blogs as all mums (let alone fasting mums) could do with a ~yummy~ healthy recipe that will give them an energy boost.. right? This recipe is perfect for general Summer days too and tbh I buy myself a Matcha Chiller at EAT all year round (or matcha lattes in the winter) so it's a pretty versatile drink/ingredient. I knew the weather would heat up when we would start fasting, so I already prepared myself this year with a strategy that I'm hoping will work, read on for my explanation!